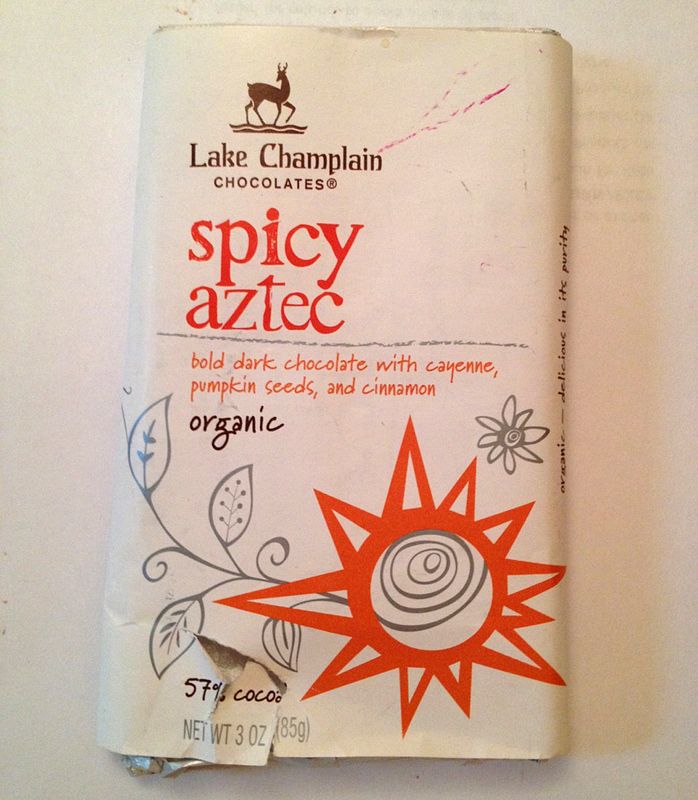 During my endless search for the best spicy chocolate available, I try to keep notes of what's good and worth trying. Enjoy! Another trophy from England, thanks to awesome friends, this is a house brand chocolate that’s an interesting take on Mexican chocolate. 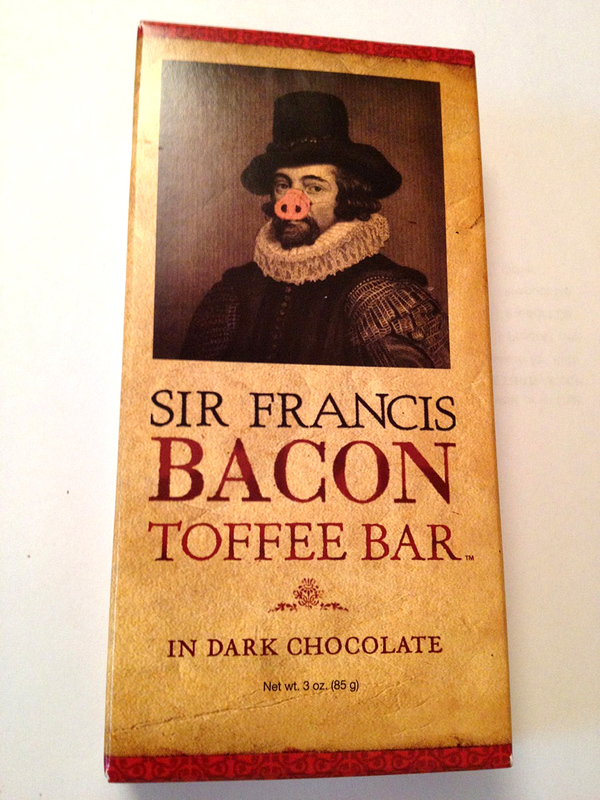 First bite of this bar, (all the way from the UK via awesome friends!) and we were practically stupefied by how awesome this was. 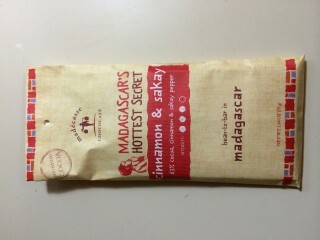 And, we realized that Madegascar is the next up-and-coming chocolate country, giving South America a run for the money. 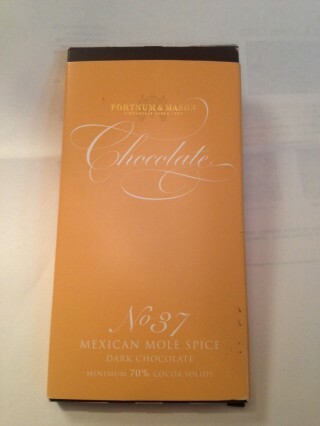 While spicy chocolate is our category of choice (we need to keep focused! 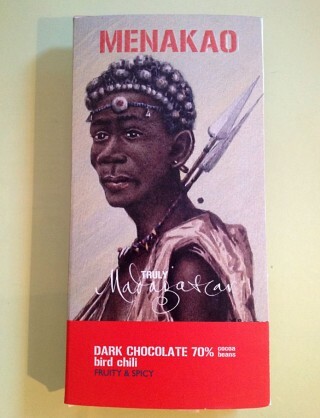 it’s too easy to be distracted by lots of other delicious chocolates! ), I’m not embarrassed to admit the next category down would probably have to be chocolate with bacon as a key ingredient. 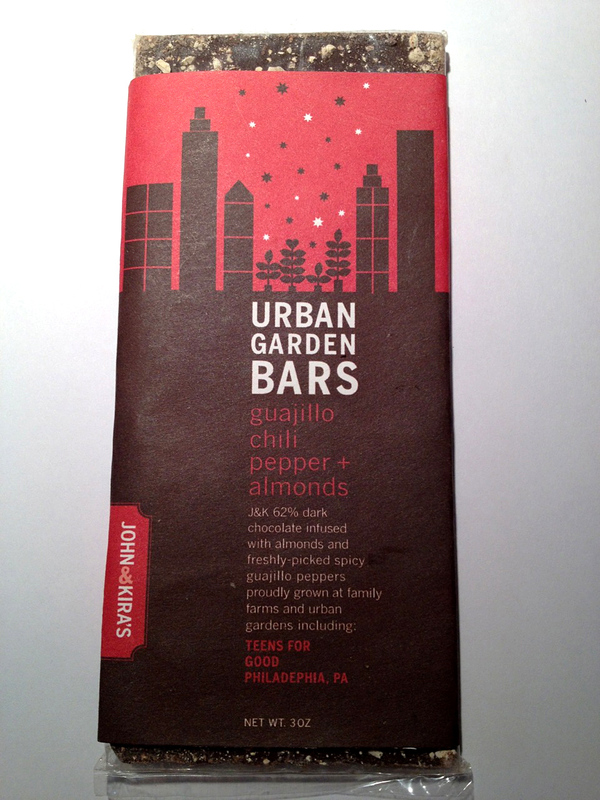 This was a chocolate on our wish-to-try list recently, and finally picked up a bar. 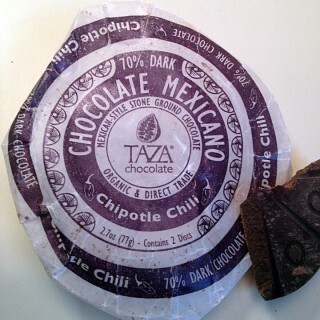 In Somerville, MA, (Suhmahville) these chocolatiers use and grind organic cocao beans using Oaxacan stone mills, in a traditional mexican-style process. 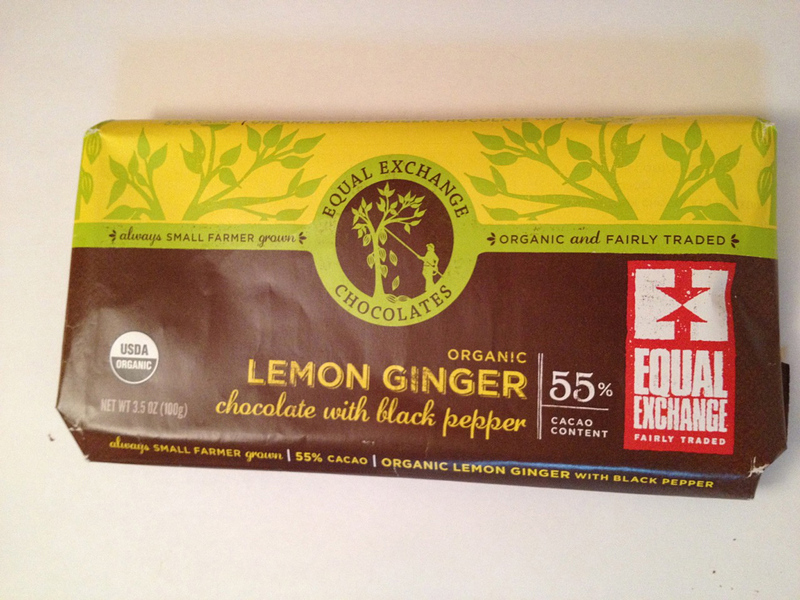 Equal Exchange has surprised us with some of the chocolate they’re putting out: between this and their hot chocolate mix, we are some happy spicy chocolate fans. 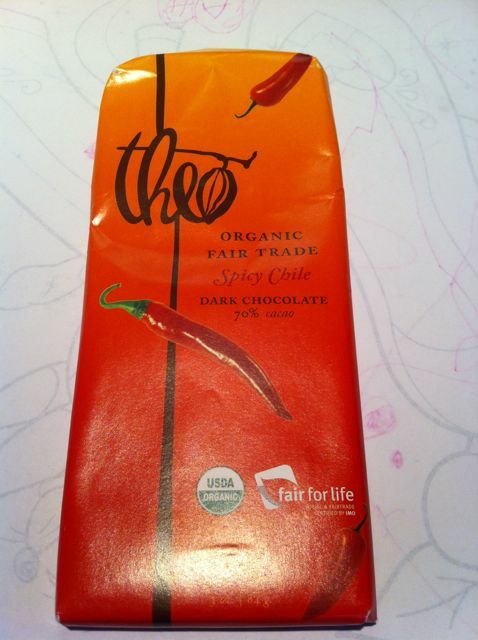 Combine with their coffee, and it’s even better, and you can feel good about getting your spicy on. 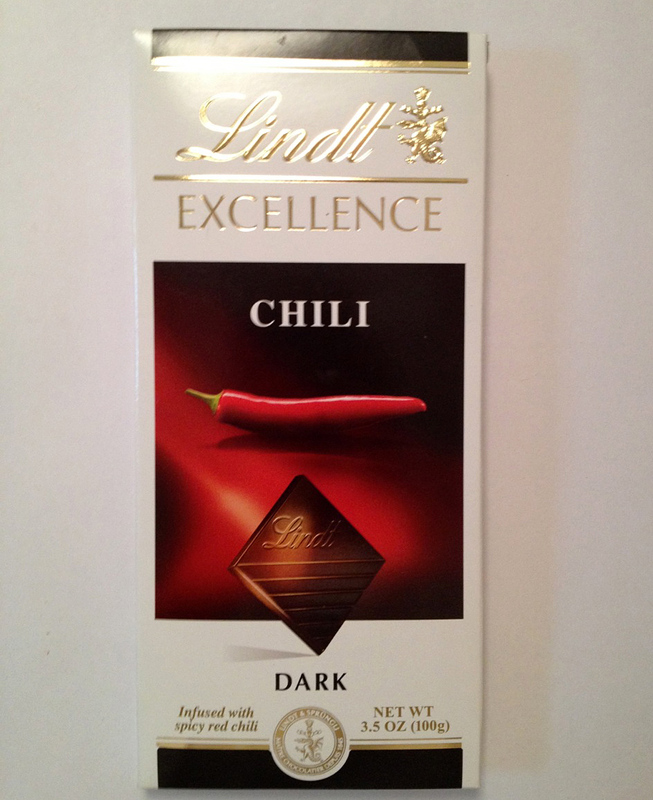 Chili peppered chocolate… ice cream! 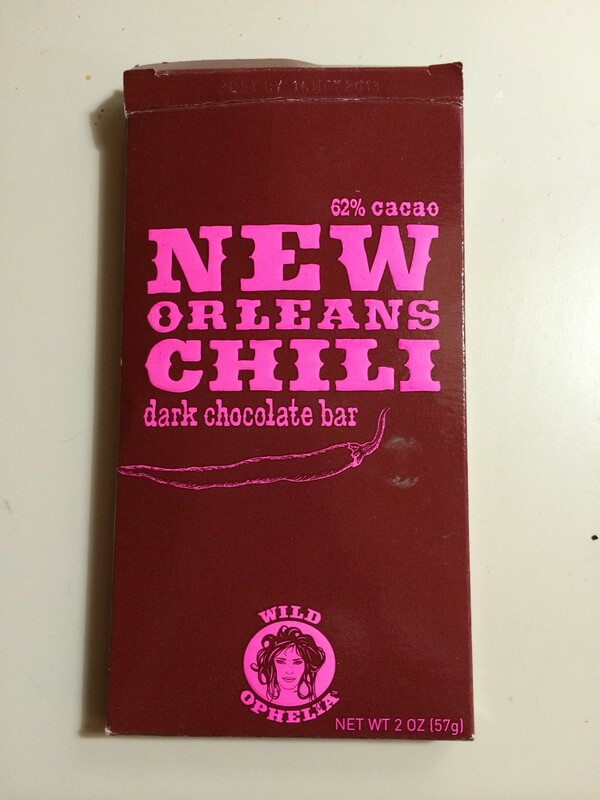 On first bite, the dark chocolate in this bar (63%) comes through alone: it’s good, it’s okay, it’s dark chocolate. 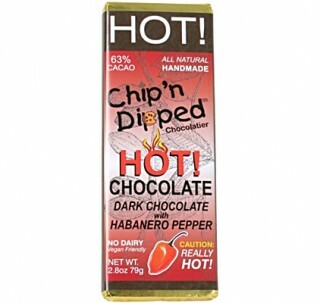 This is supposed to be spicy chocolate, so then I’m waiting for the heat to kick in, after all, this is called Hot! Chocolate. 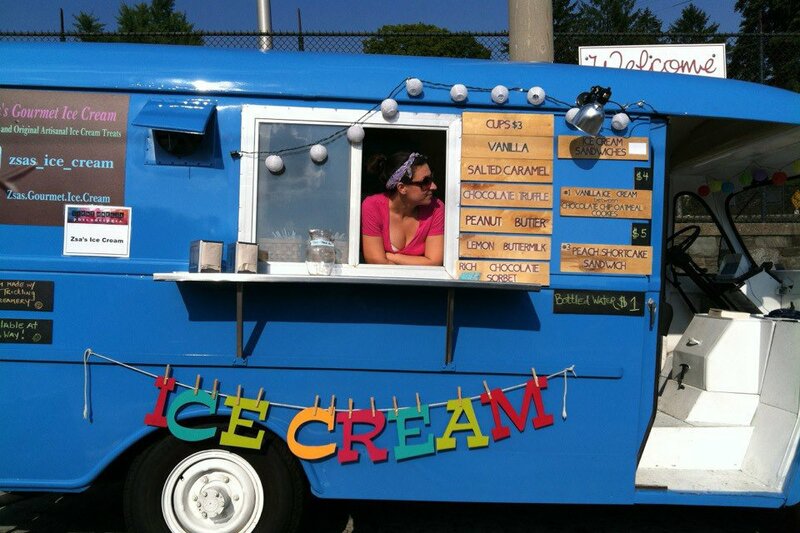 In a word: yummy! 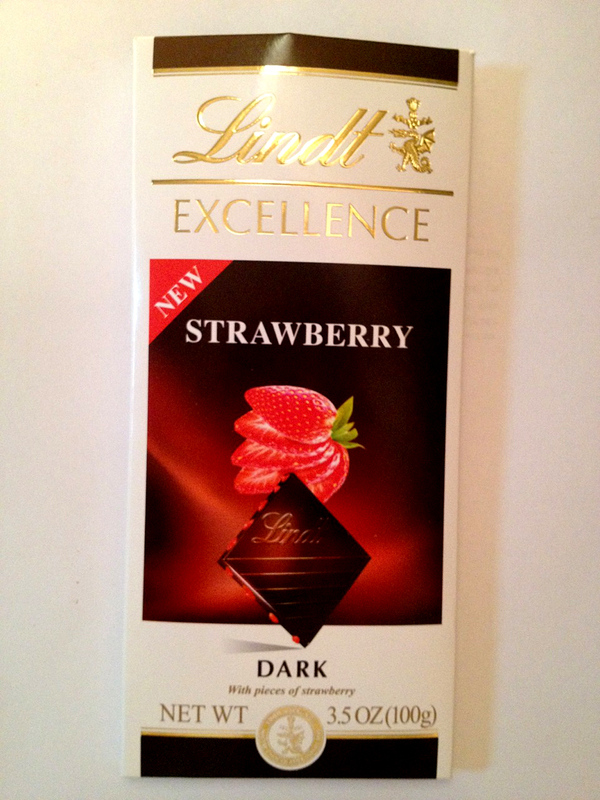 In two words: yum-my! 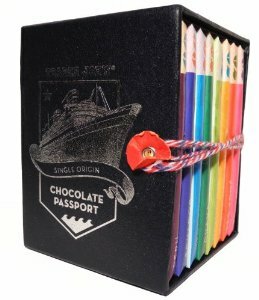 An attractive, blue box with eight small (45g) bars of single origin chocolates, to serve as an exploration of tastes and textures from a wide variety of cocoa-producing regions: Ecuador, Guatemala, Venezuela, Peru, Dominican Republic, São Tome, Tanzania and Papua New Guinea are the chosen representatives.